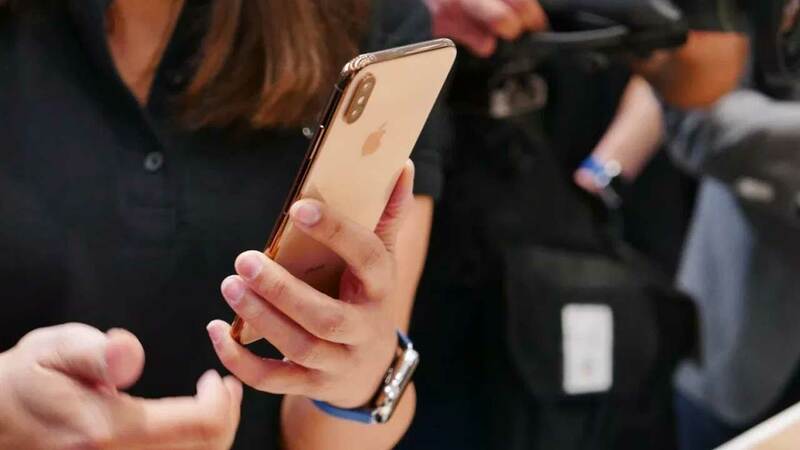 After Apple launched three new iPhone models, Ming-Chi Kuo analysts have predicted that Apple’s smartphone shipments will touch 75 million to 80 million units in the last quarter of this year. Mentioned, the iPhone Xr will be the “motor” of success behind it all. However, recently the statement issued by Kuo was revised by himself. Yes! Given the strong demand for the iPhone Xr, analysts close to Apple raised their forecast to 83 million units for the current quarter. Mentioned, the iPhone Xr’s full screen design, better battery life and wide color variants are expected to contribute more to sales. 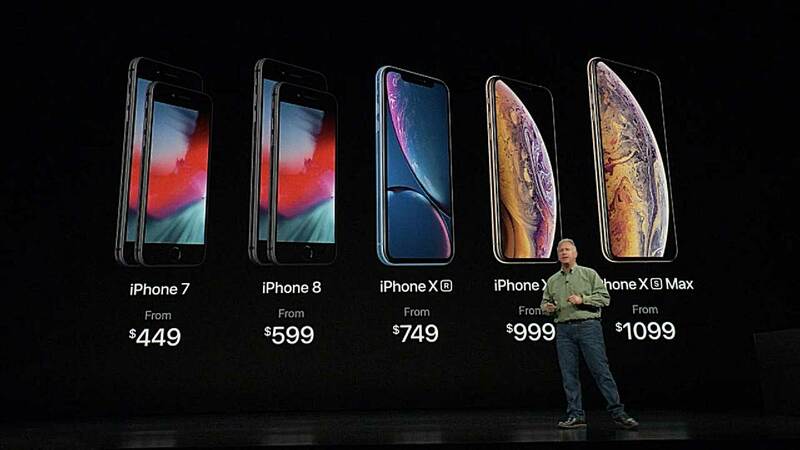 That way, in the end the sales figures achieved by the iPhone Xr will exceed the number achieved by the iPhone 8 last year. Entering 2018, the iPhone 8 sales dropped immediately, which is down about 50 percent after the holiday season. But unlike the iPhone Xr, Kuo estimates that the drop is only 30 percent, which is also better than the industry’s decline of 40 percent. 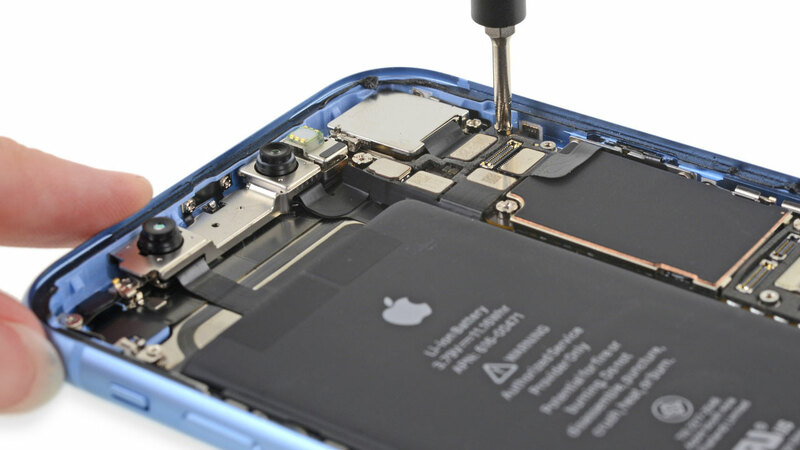 In the end, this will contribute significantly to iPhone shipments of 60 million units during the quarter ended March 31 2019. 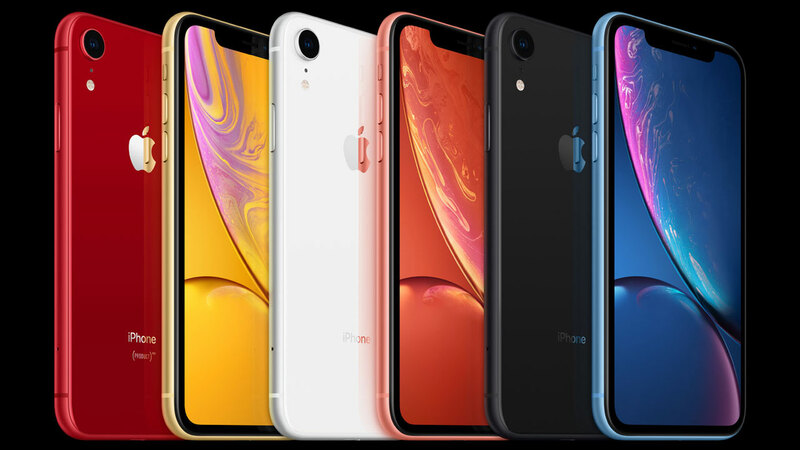 More than half of all sales are expected to come from the iPhone XR, while iPhone XS devices will contribute more than a third. Kuo also added, the remaining sales will be shared between iPhone 7 and iPhone 8 devices. Now! For those who are interested in buying an iPhone Xr, this smartphone will only be available pre-order starting on October 19, 2018 and the shipment will begin on October 26, 2018 .